Trimming or thinning of your trees makes them more aesthetic and beautiful. 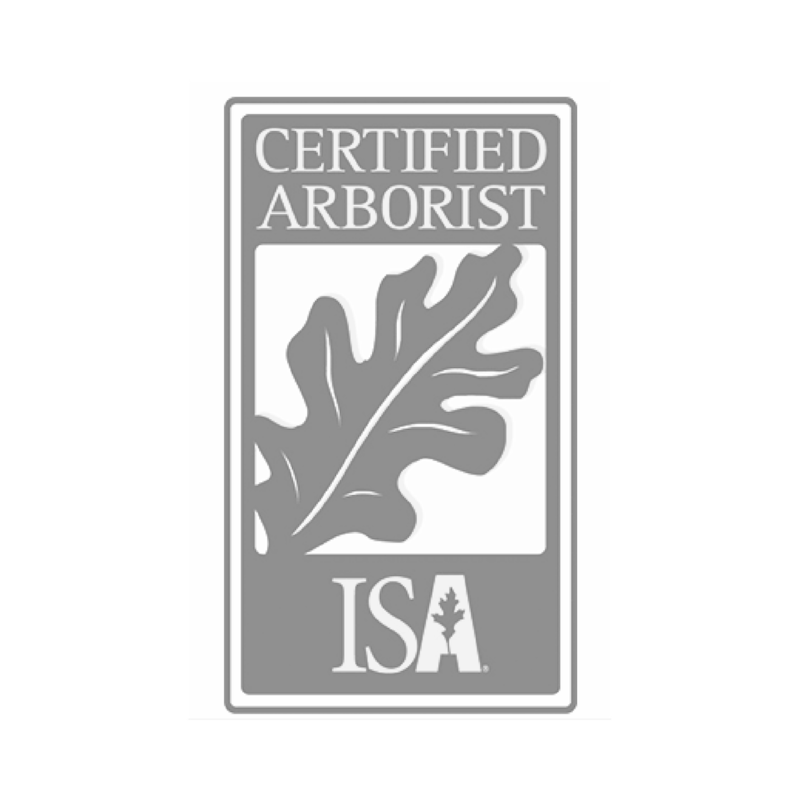 Cutting or removing excess branches or limbs that are dead, dying, or growing into each other allows for better respiration. 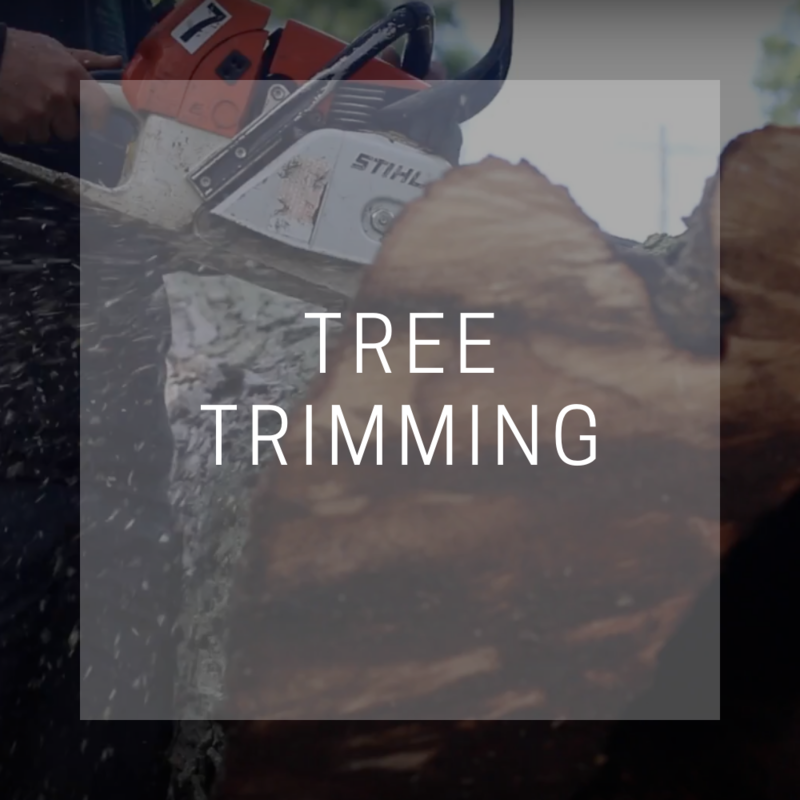 Trimming makes your trees healthier and gives them the strength to better withstand aggressive wind. Pruning is a process that promotes health, balance and structure. 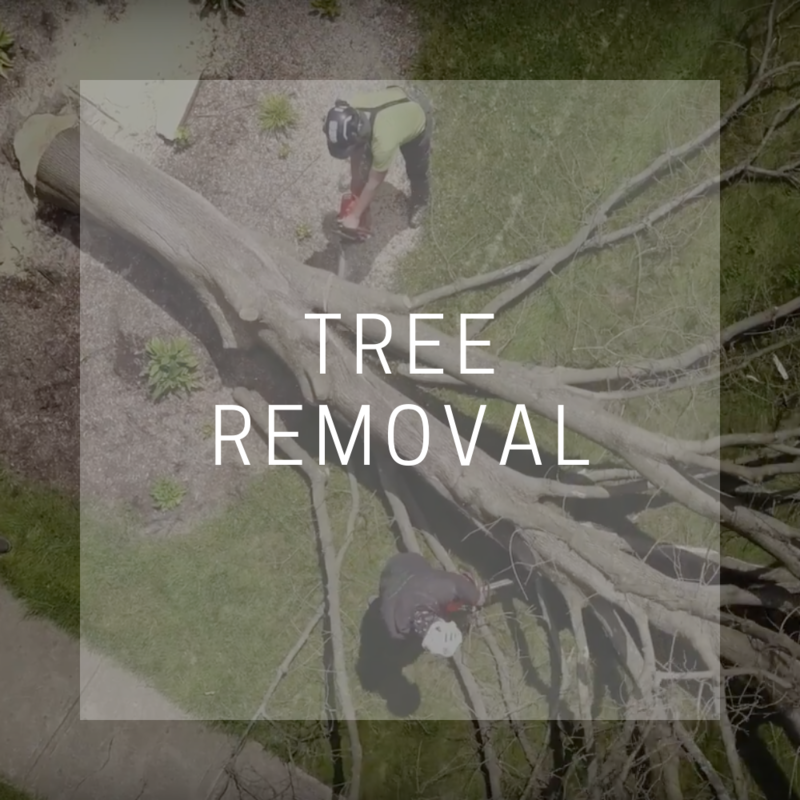 It’s important to keep your trees maintained since a broken, diseased or insect-infected limb or branch could spread infection to other parts of the tree. 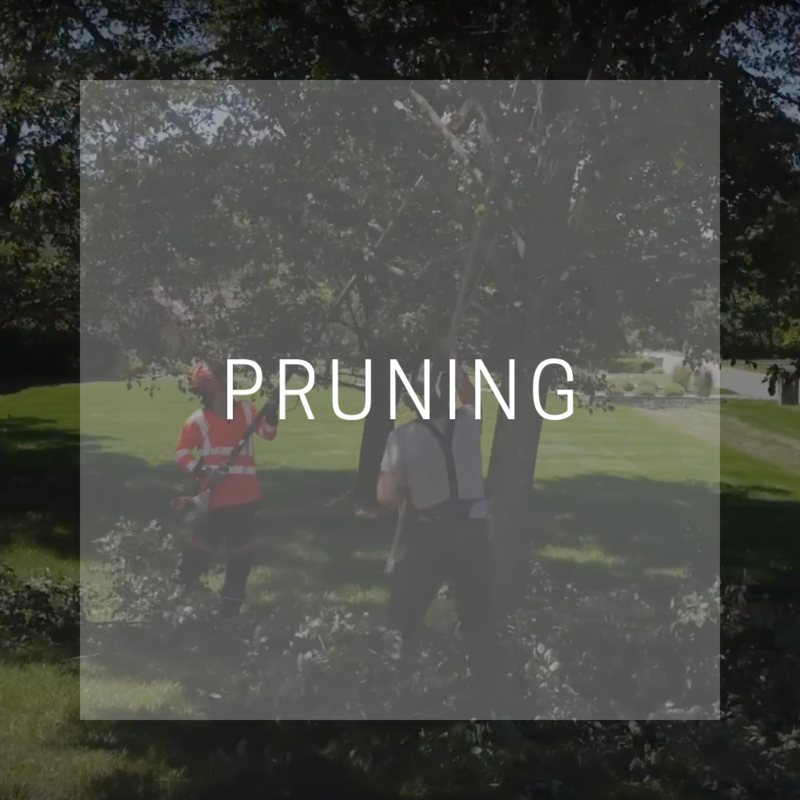 Pruning decreases the potential of branches falling and helps guide the growth and form of trees, especially younger ones. 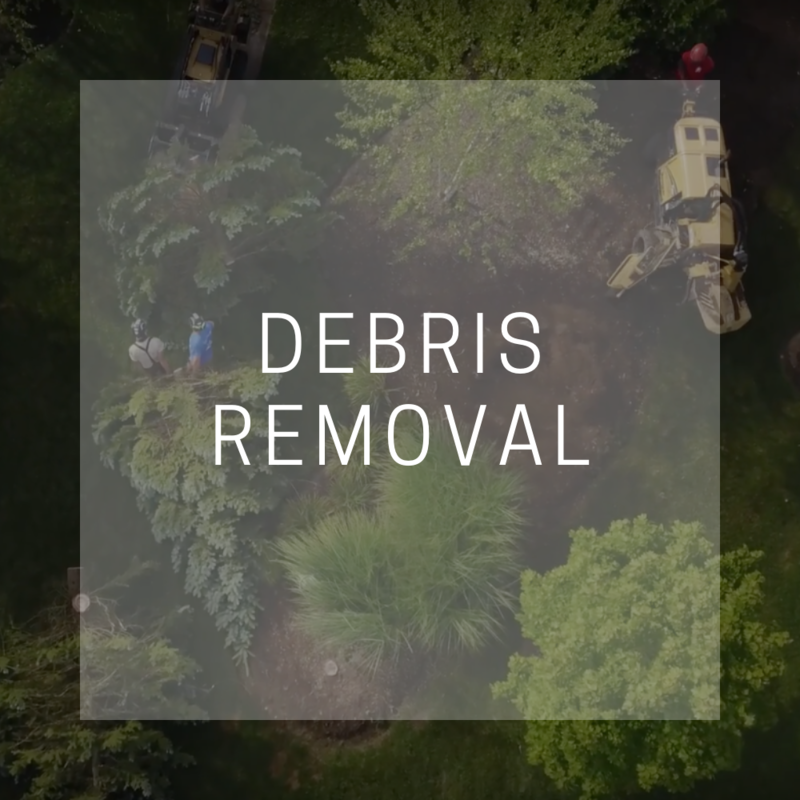 We’ll always remove the debris that’s associated with a job we complete for you. But if you decide to complete a project on your own and have debris that feels overwhelming or too much to physically handle, that’s where we’ll step in and be of assistance. 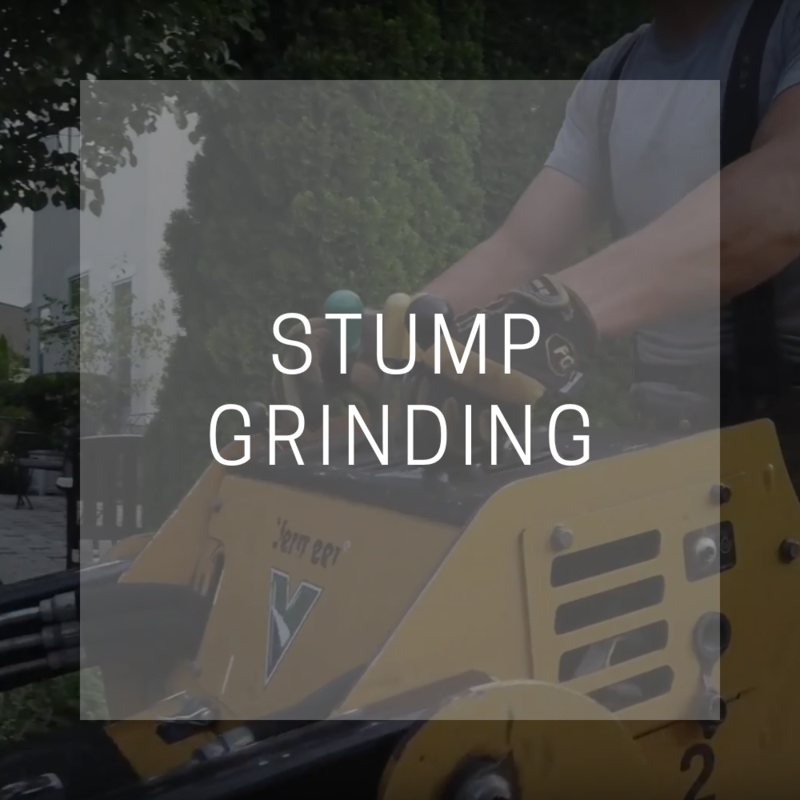 Our stump grinder is one of the best in the industry. It allows us to go deep enough into the ground so that you may easily plant or replant new material in the same area. By choosing to grind a stump, it takes away the possibility of any diseases infecting other nearby plants or trees. 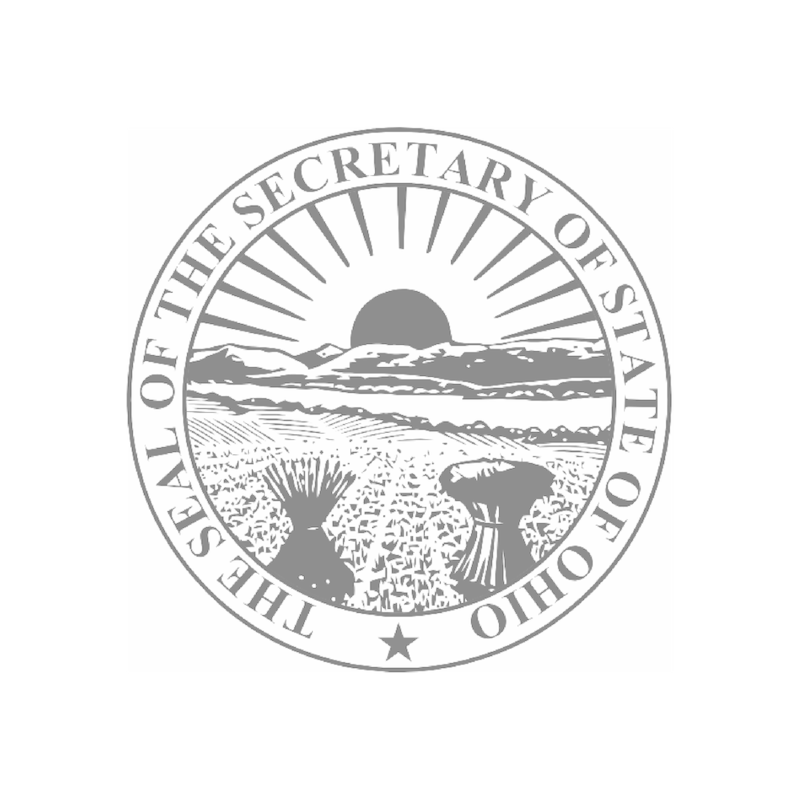 Please let us know if there are any underground obstructions that may be present in your landscape such as electric wires for accent lighting, sprinkler lines, underground dog fences or septic fields. In some cases, your tree could have a significant structural defect that may need cabling or bracing. When bracing a tree, it is normally in the lower parts of the tree, compared to cabling which tends to be higher in the branches. These options are typically done to stabilize a weak or damaged tree that you would like to try and save. We can help you determine the best option and action. 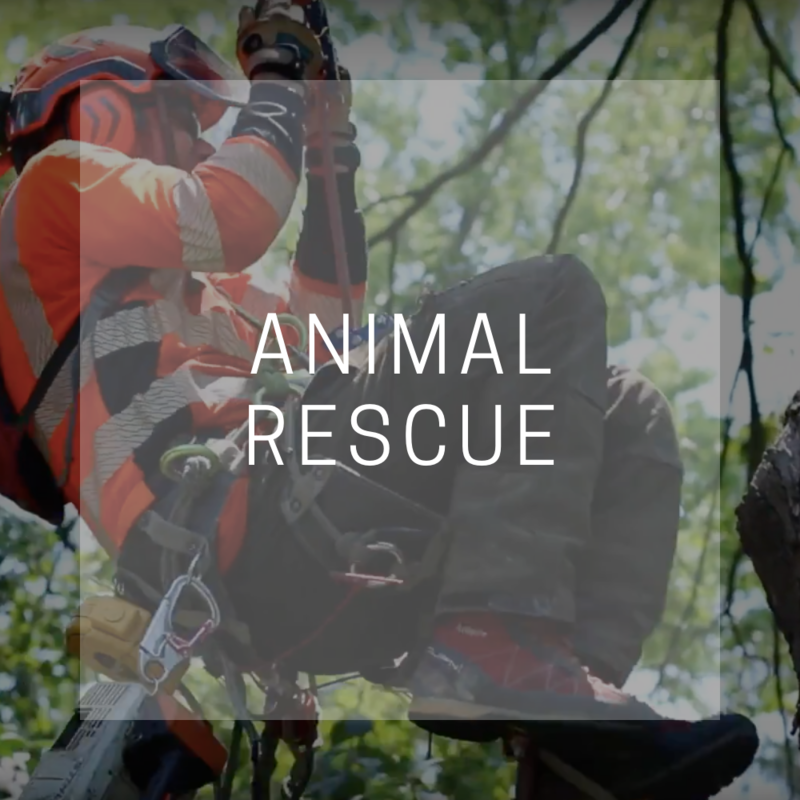 Removing a tree can be a difficult process but here at Trees Are My Business we have the experience, equipment, and knowledge to remove it safely. Our entire team is well-trained and has the expertise to remove it efficiently and with minimal impact. This service can be especially important to you. We understand just how much you love your pets and we want to get them back to you as soon as possible. We offer this service free of charge. I’ve been impressed with Anthony’s level of knowledge and professionalism from the first time I contacted him a few years ago. 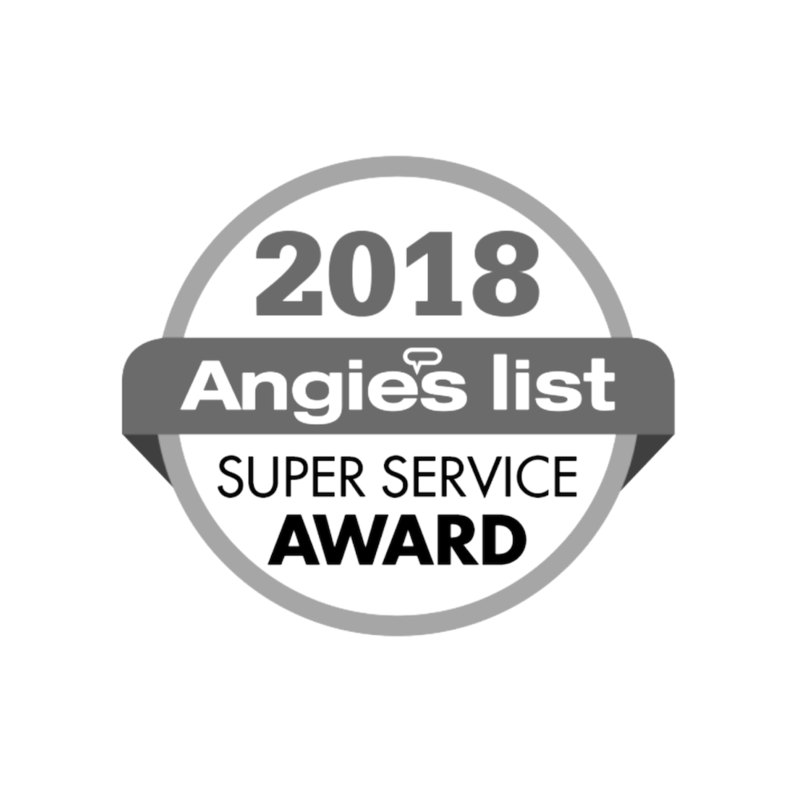 Rarely does one find a company that does what they say are going to do, communicates every step of the way, follows-up promptly, and does an amazing job! When you return home, your trees look like new and the clean-up is impeccable. I trust Trees Are My Business on all levels. It is so nice to work with a company who offers such all-around service, and who are equally skilled at what they do! Don’t waste your time getting any other estimates. Your first experience will prove to be the start of a long & loyal business relationship. I highly recommend Anthony and his crew.